Excellent Customer Service Sells. Period. Discover How One WordPress Plugin Is Changing The Way People Like You Manage Customer Support Tickets. Chances Are, You Are Going About It The Wrong Way. Why Pay Monthly “Membership Charges” For Something Else? Pay for a product once, don’t pay for it over and over again. Don’t Like It? 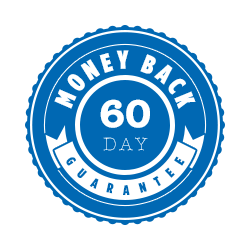 You’ll Get Your Money Back. 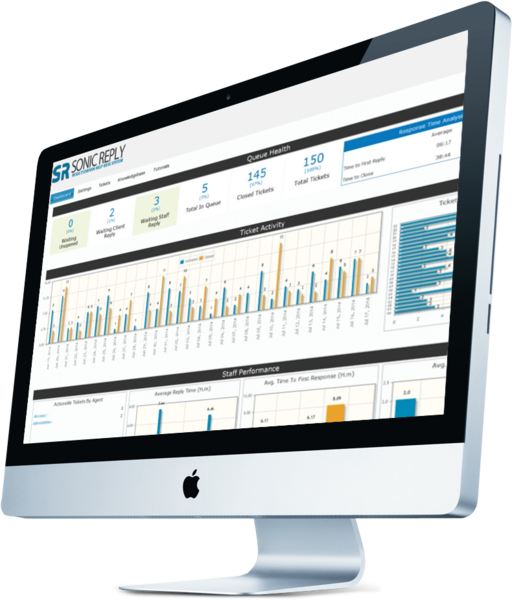 Ready To Optimize Your Customer Support Process? 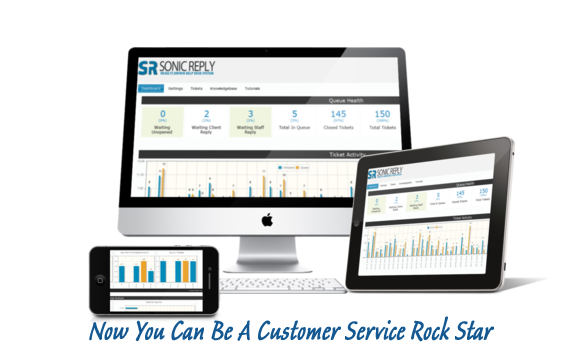 Save almost 50% off the normal price and start using Sonic Reply to manage your customer support tickets in minutes.